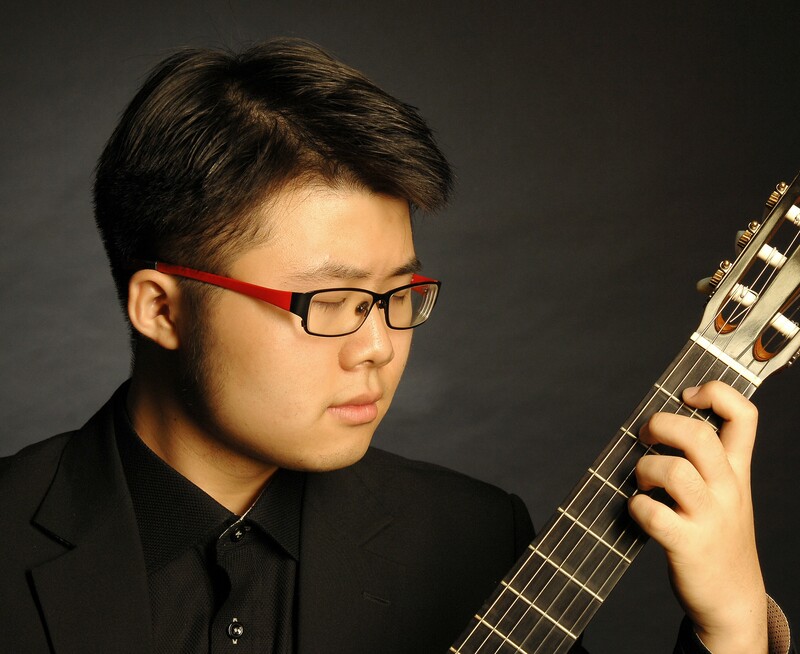 IGF’s YAP offers a unique opportunity for young guitarists in the early stages of their concert career. The Young Artist Platform candidates for 2017/18 are Jack Hancher, Housden-Tarlton Guitar Duo, Joao Lima and What Guitar Trio. 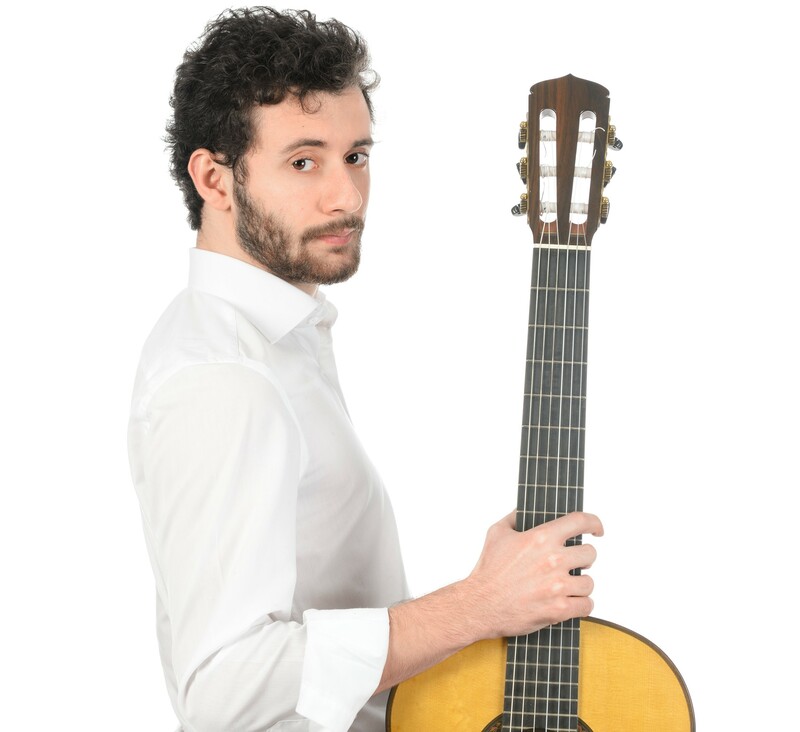 Jack Hancher is an award winning classical guitarist who studied at the Royal College of Music (RCM) where he graduated with first class honours in 2016. He is currently studying for a Masters in Performance at the RCM with Professors Gary Ryan and Chris Stell, supported generously by The Derek Butler Trust. 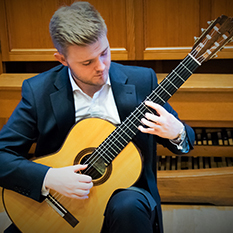 Jack won the RCM Guitar Award 2014 in only his second year, having been a runner up in his first year, and this resulted in a concert at RCM as part of the ‘Best of the Best’ Concert Series. More recently he has played with his duo partner at Kings Place, London at the International Guitar Festival Aspire Stage, and St Judes on the Hill Prom Series. He has played abroad including performances in Ronda and La Herradura in Spain, and at the Conservatorio di Musica Giuseppe Verdi in Turin, Italy. Jiva and George have performed across the UK, including at the Stogumber Music Festival and the London Music Festival and renowned UK venues such as Kings Place, the Barbican and most recently Milton Court. Whilst at Guildhall Jiva Housden won the English Song Prize with Tenor Dominick Felix and performed at St. Martins in the Fields. 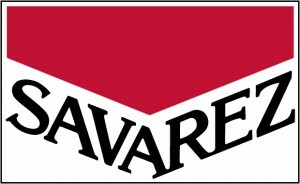 Jiva has recently performed with several orchestras, including performing the mandolin in Mozart’s Don Giovanni alongside the tenor Marcin Bronikowski. George has performed in a variety of settings, including orchestral works, ensembles, chamber works, concerto and solo concerts, as well on the BBC Radio 3’s ‘Late Junction’. 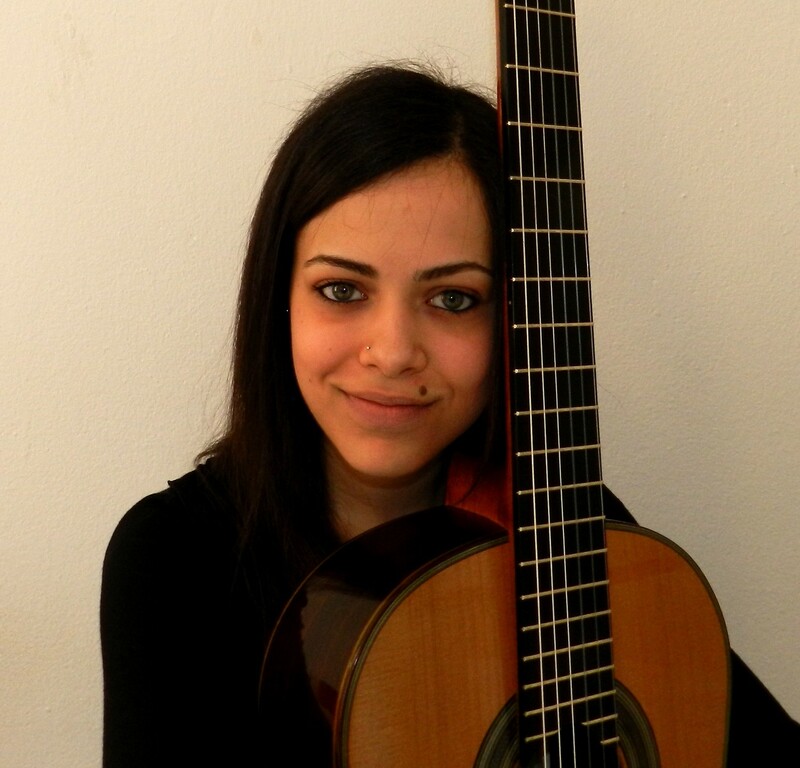 Both Jiva and George play in the Mela Guitar Quartet and have collaborated with such artists as the Eden Stell Guitar Duo and cellist Evva Mizerska on a disc for Naxos playing the ‘Guitar Chamber Works’ of the late Stephen Dodgson. Click here to watch the duo perform J. S. Bach’s Prelude and Fugue in C minor BWV 847, arranged by George Tarlton. 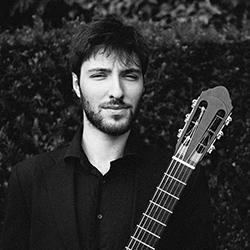 Born in Viana do Castelo, Portugal, Joao Lima began his studies at the age of nine, learning guitar at the local music school until he came to the Royal Academy of Music in 2012. Finishing his Undergraduate course in 2016, he decided to remain at the institution for his Masters degree. 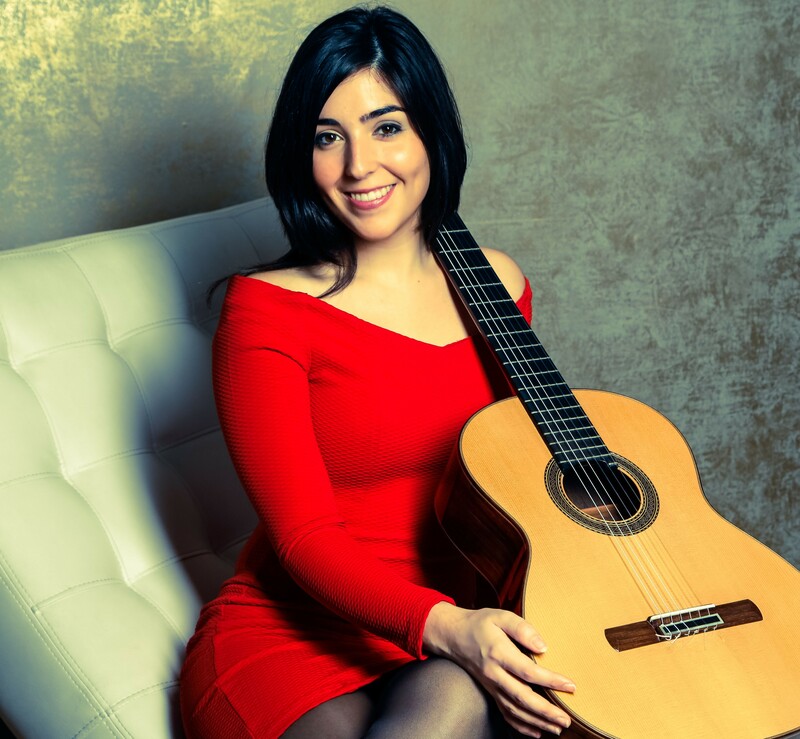 Besides performing with his classical guitar as a solo artist and taking part in chamber ensembles, he often sides with non-classical artists and groups to play other genres of music. Furthermore, he holds a deep interest in composition. Putting himself to the test, he has taken part in both national and international competitions, obtaining prizes in all of them. Additionally, he’s had the honour of taking part in masterclasses with renowned guitarists such as David Russell, Fabio Zanon and Margarita Escarpa, among others. 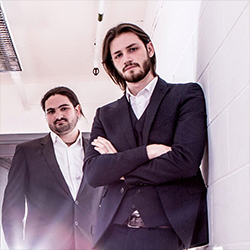 Made up of experienced and award winning postgraduate students from Royal College of Music and Trinity Laban Conservatoire of Music and Dance, What Guitar Trio formed with the goal of promoting, specializing and augmenting repertoire for three guitars. 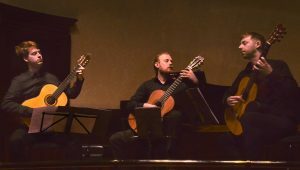 Since its inception in early 2016 the ensemble has performed in some of the most prestigious venues in the country, including Barbican, Wigmore Hall and The National Portrait Gallery and for The Greenwich Early Music Festival, The Greenwich Guitar Festival, Selsey Festival and the Festival of Chichester. An important focus for What Guitar Trio has been the enthusiastic promotion of contemporary music. As well as performing music by Bryn Harrison, Per Nørgård, Gerald Barry and Beat Furrer they have also commissioned and premiered works by young composers such as Piyawat Louilarpprasert and Ray Leung. What Guitar Trio have further expanded the repertoire by arranging suitable works for guitar trio by some of the greatest composer who never wrote for the instrument, including Mozart, Bach and Byrd. IGF looks forward to working with all of these talented young guitarists this season and we hope you will join us at their performances as they embark on their professional concert careers.